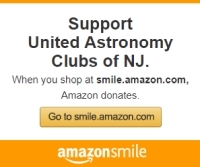 For more information, please visit www.facebook.com/UACNJ, or write to info@uacnj.org. *Weather Permitting. Alcohol is prohibited at our facilities and in Jenny Jump State Forest. Dogs are welcome but must be leashed at all times.